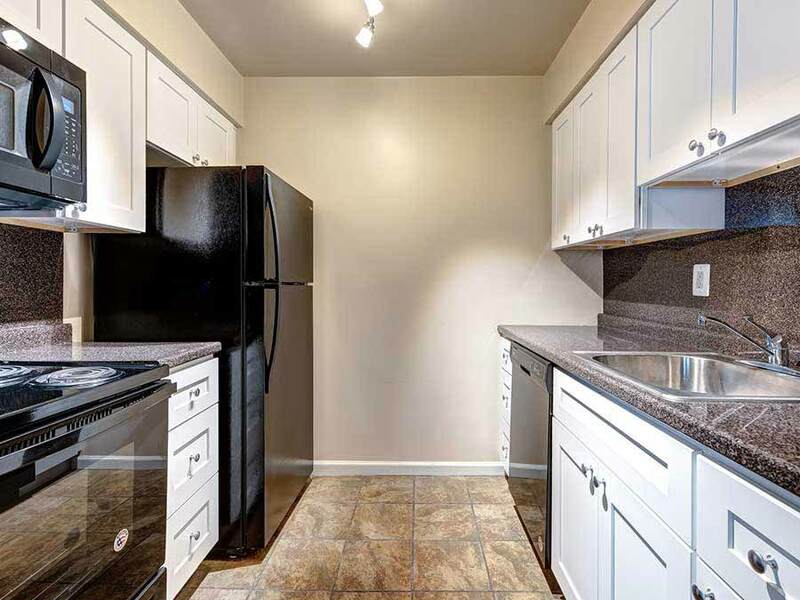 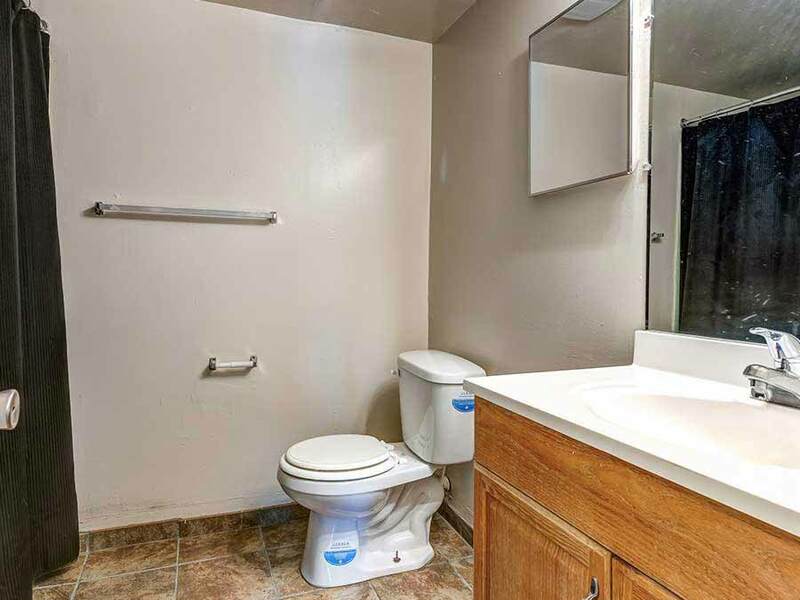 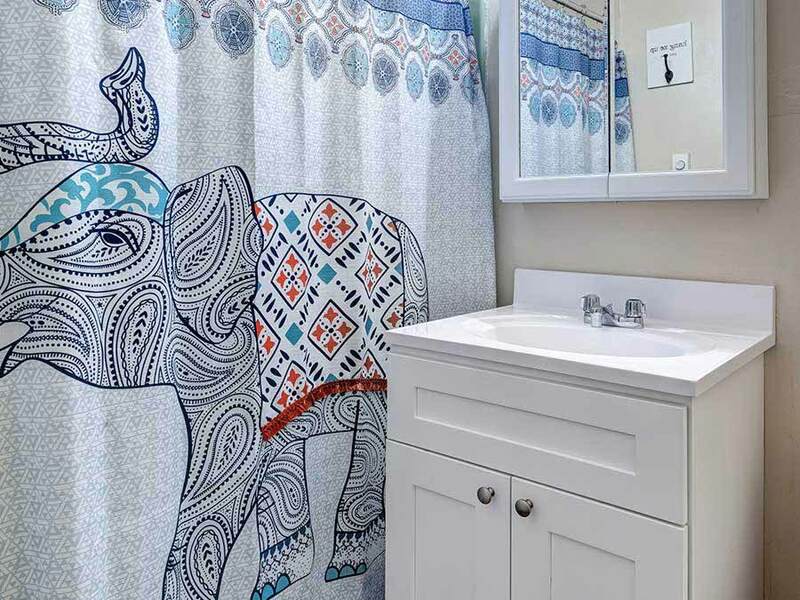 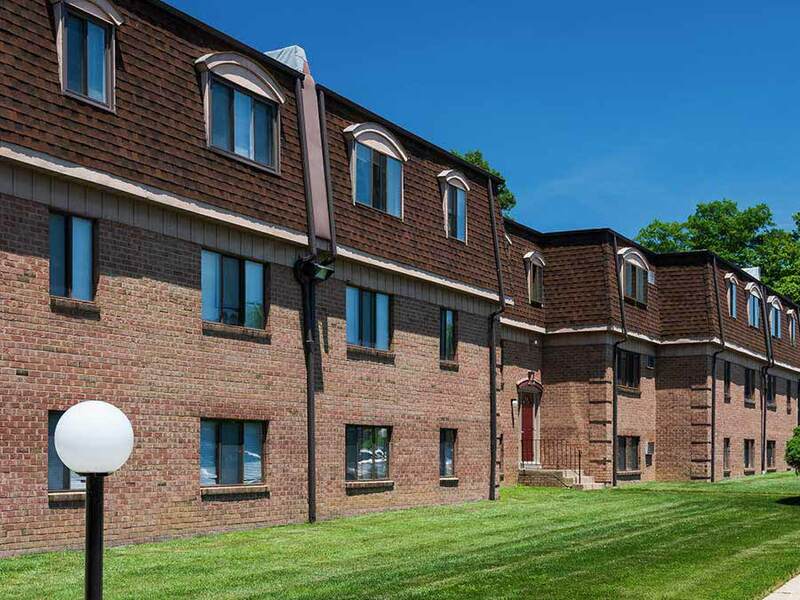 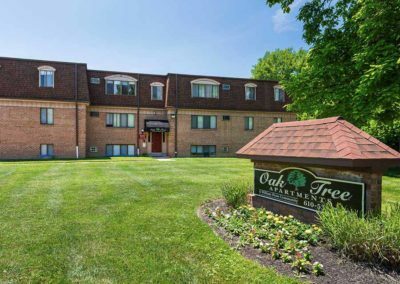 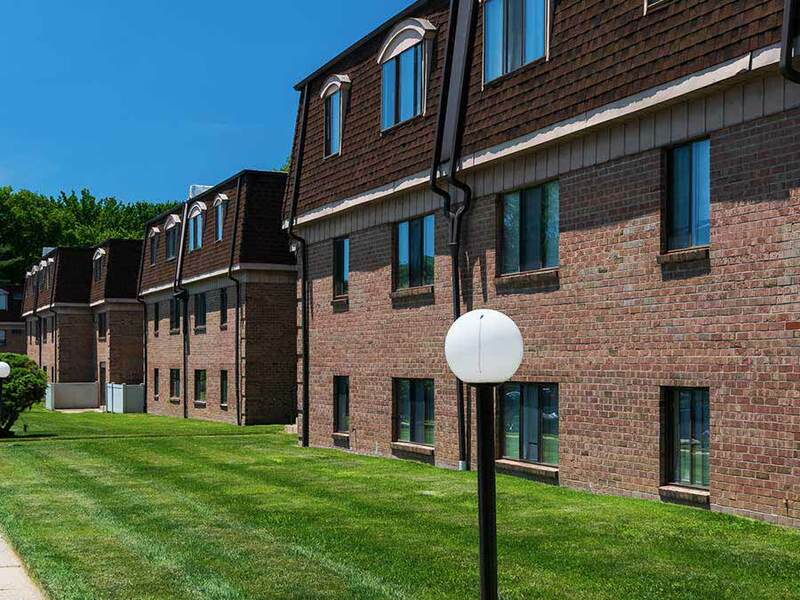 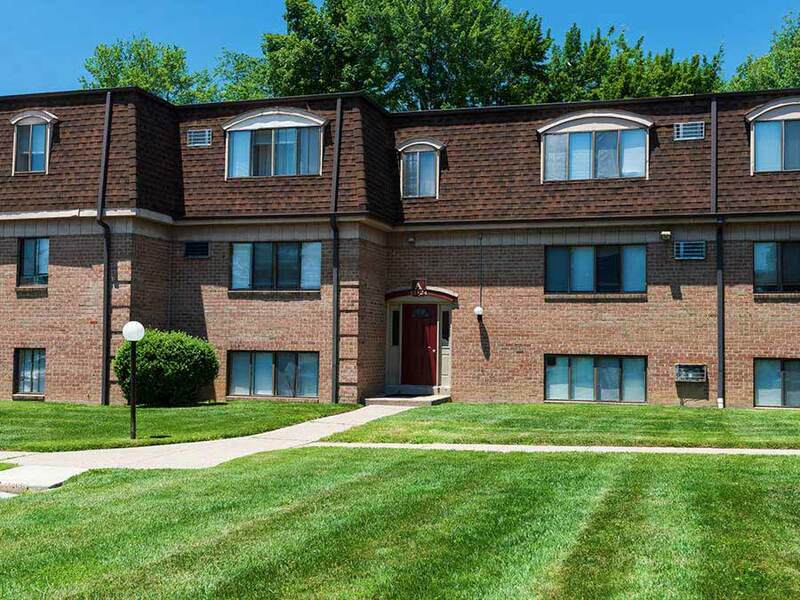 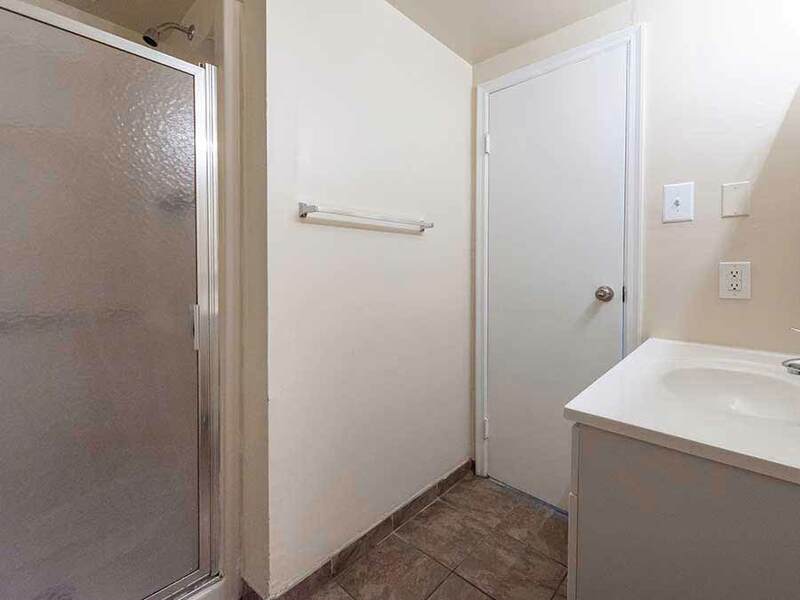 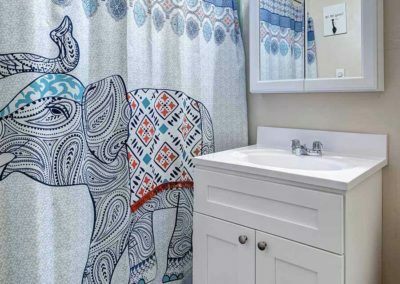 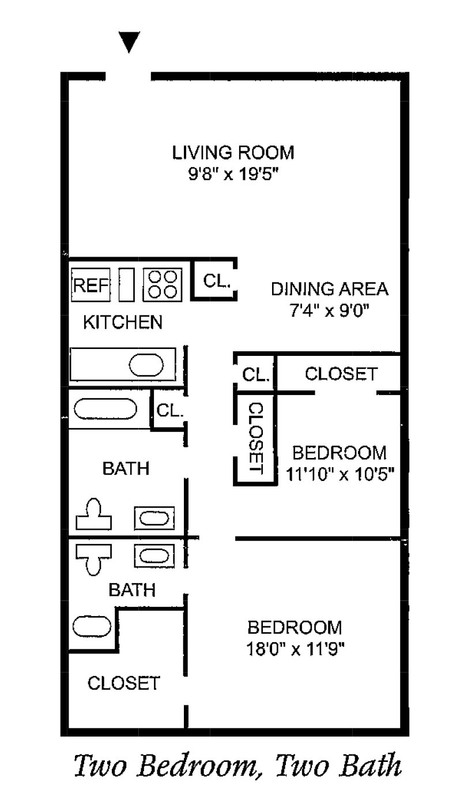 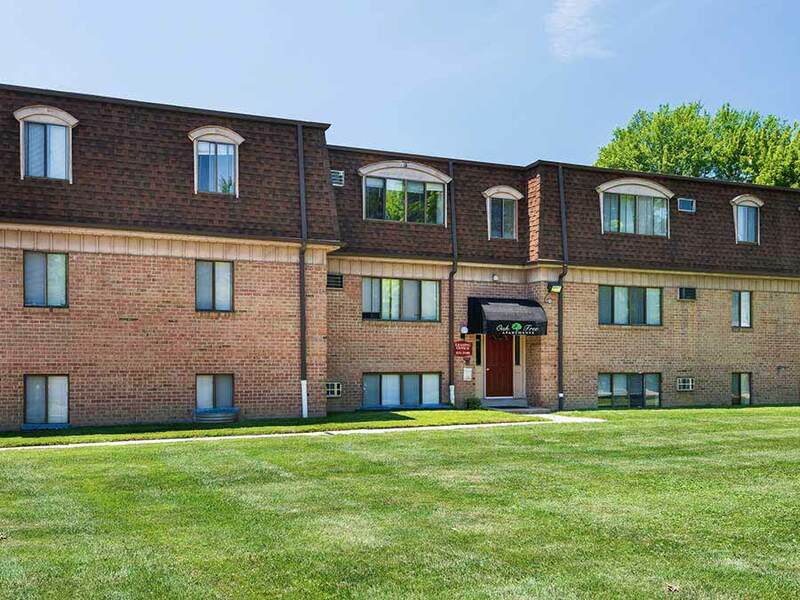 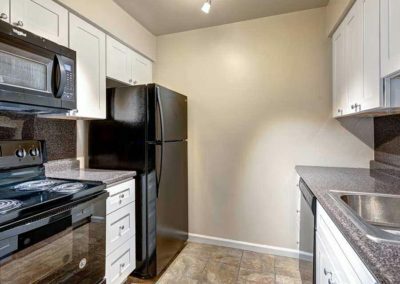 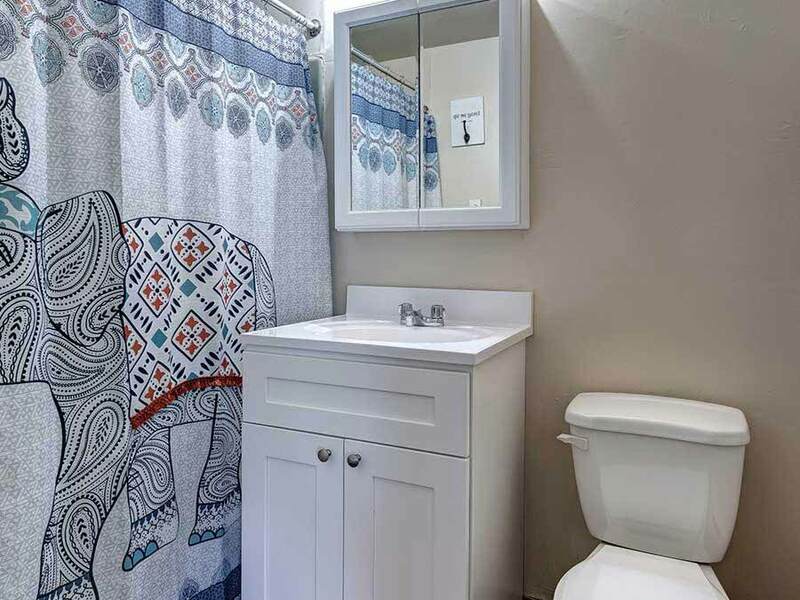 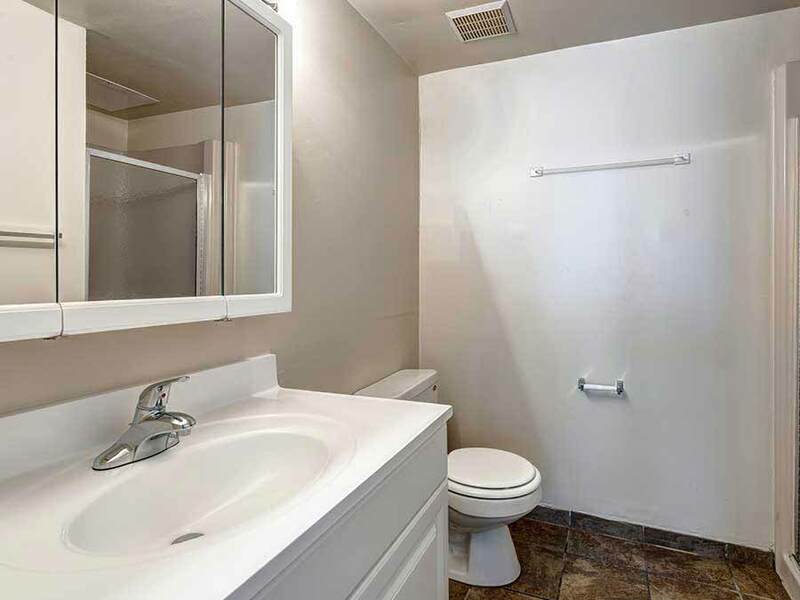 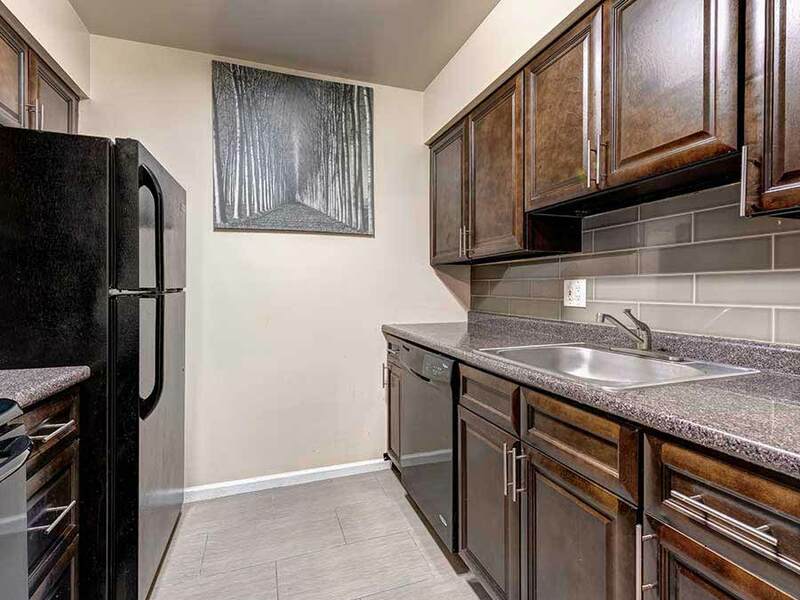 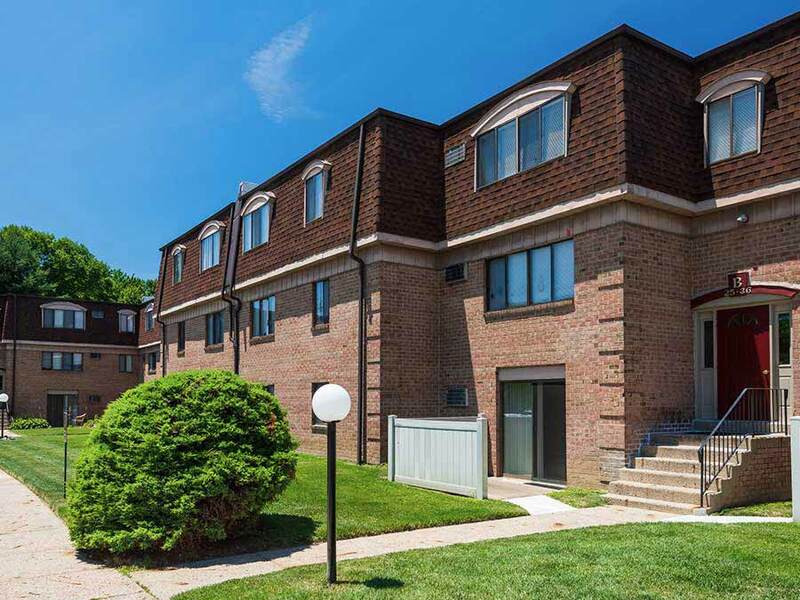 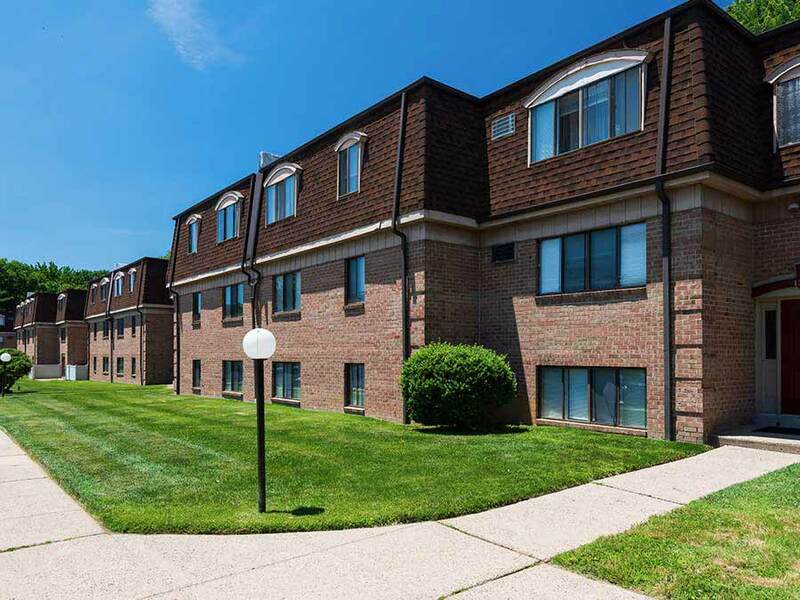 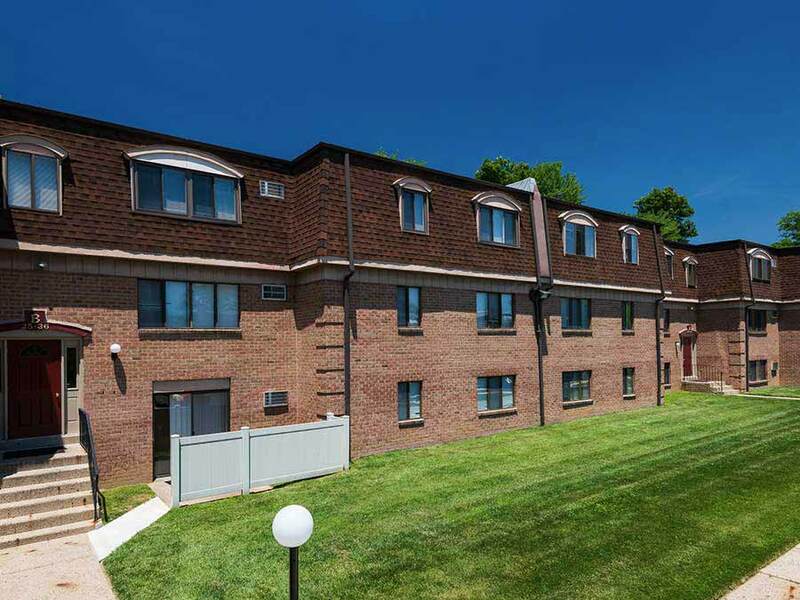 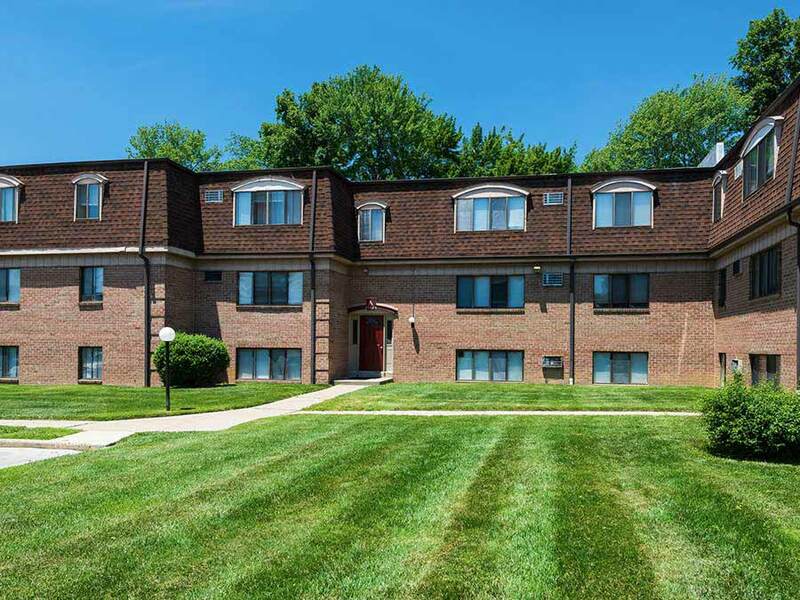 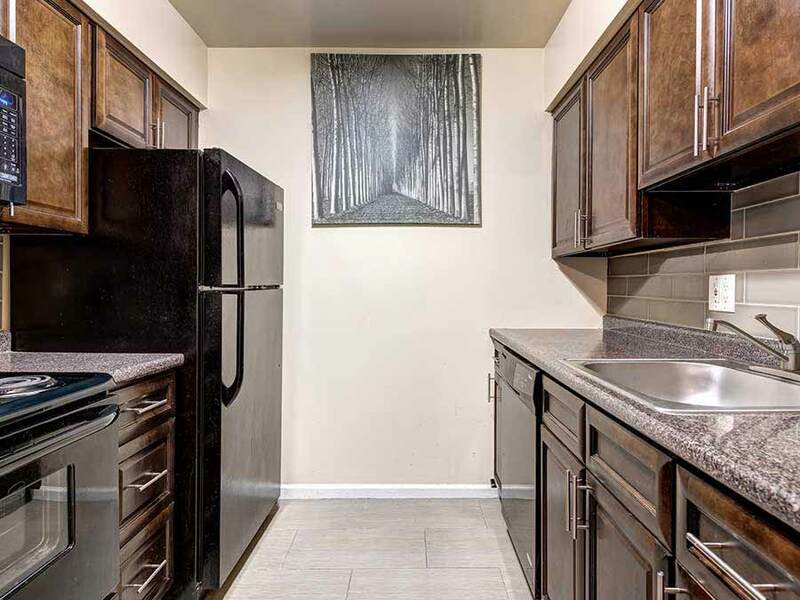 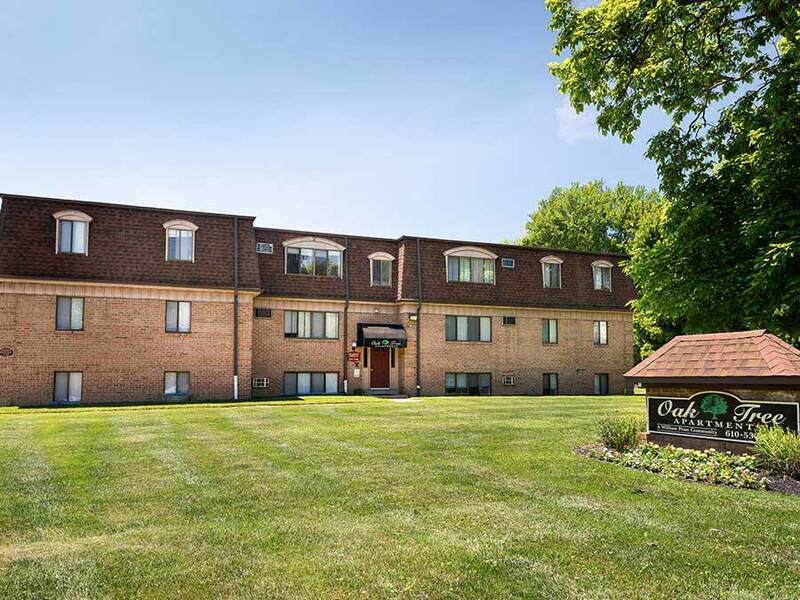 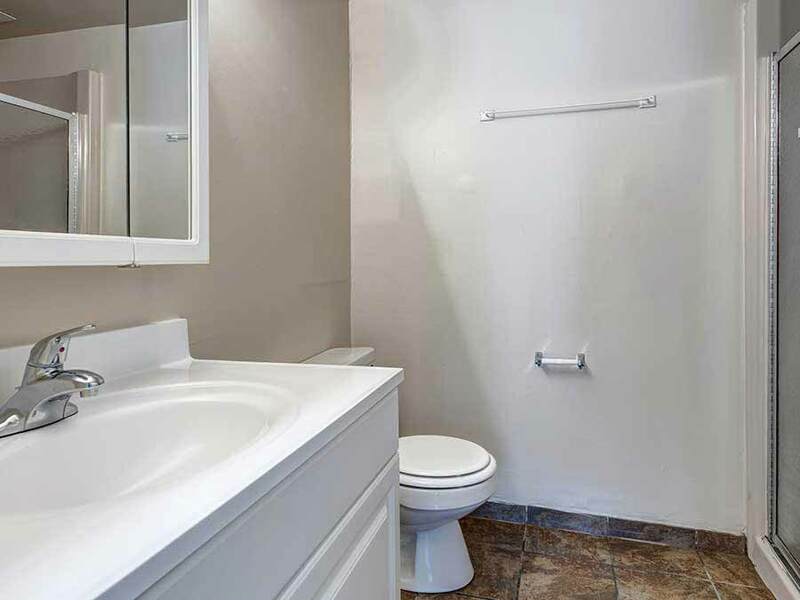 Oak Tree offers spacious 1 bedroom and 1 bedroom plus den apartments, as well as the only 2 bedroom, 2 full baths apartments in the area. 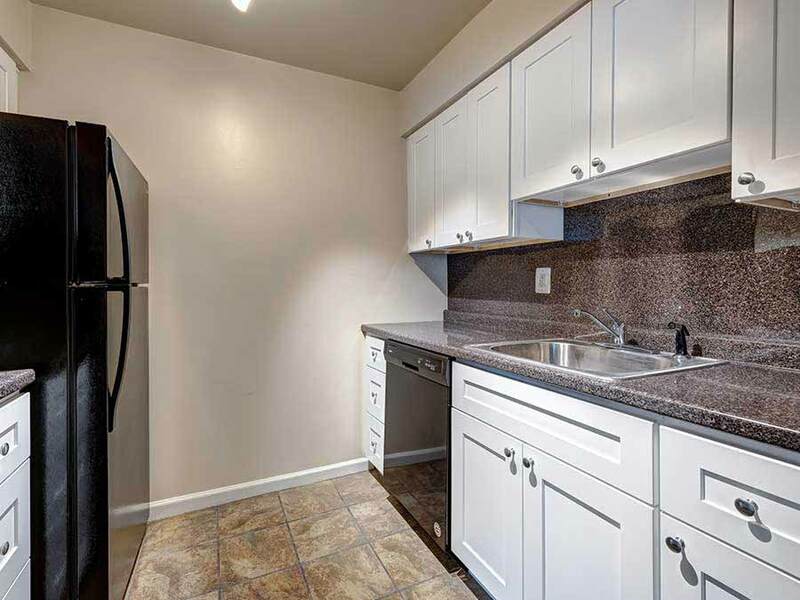 Each floor has only four apartments and each floor features its own private laundry and storage area. 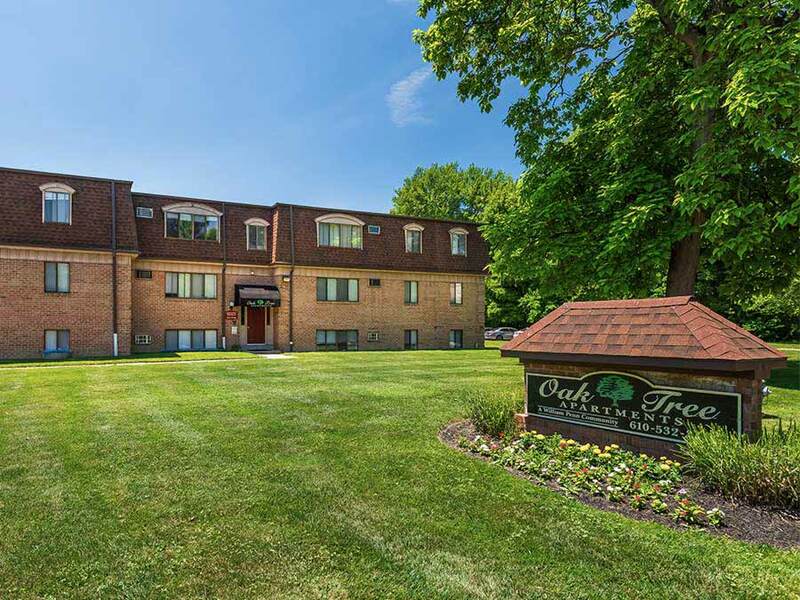 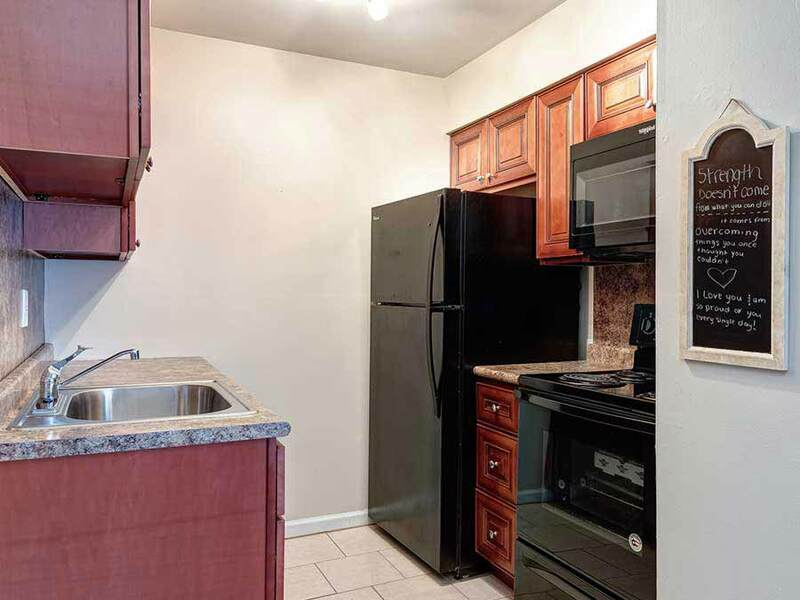 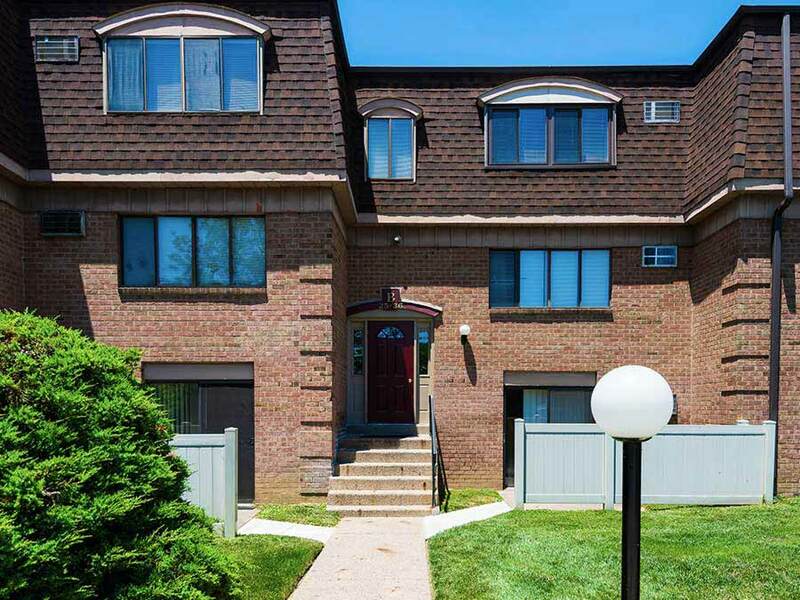 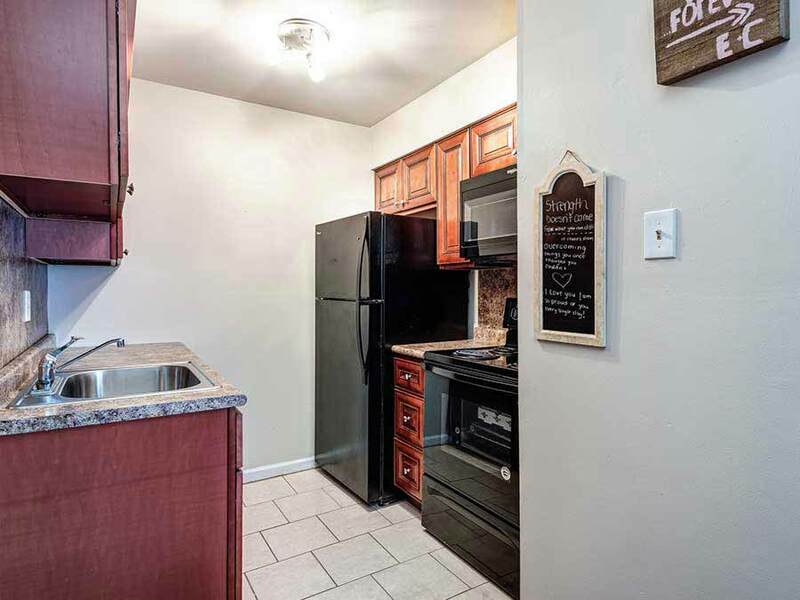 Oak Tree is just a few blocks from supermarkets, stores and mass transportation. 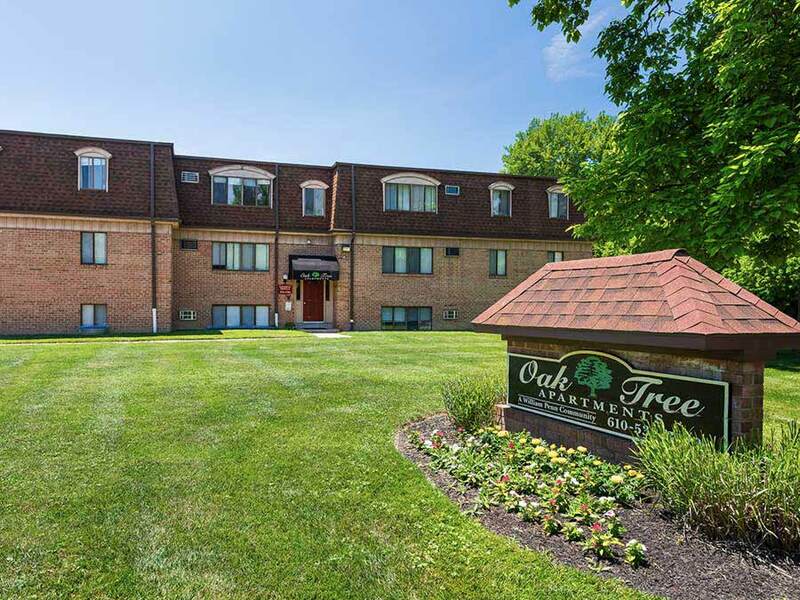 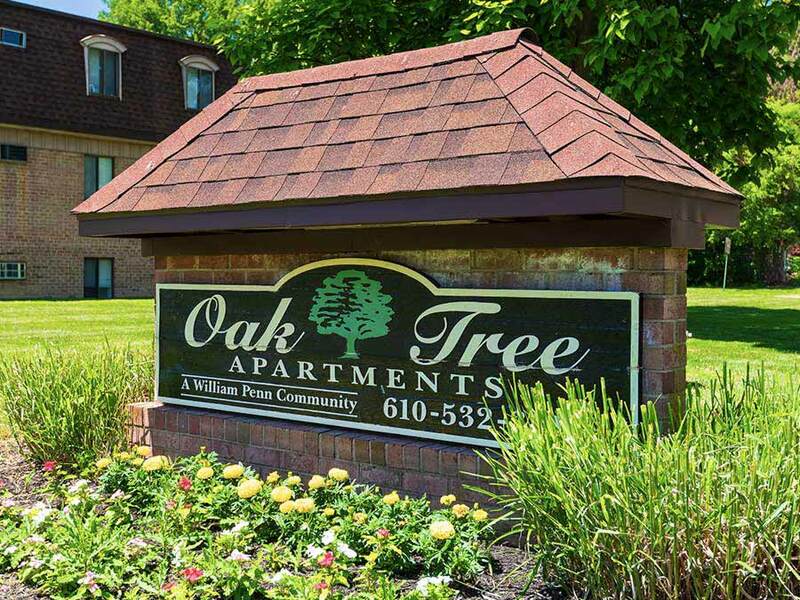 If you have any questions or would like more information about Oak Tree, please fill out the form below and submit it to us, and a representative from William Penn Realty will contact you.